The opportunity to give feedback has now closed. Hamilton City Council and the Government signed a Housing Accord on 22 December 2016 as a way to increase housing supply and improve housing affordability in Hamilton. 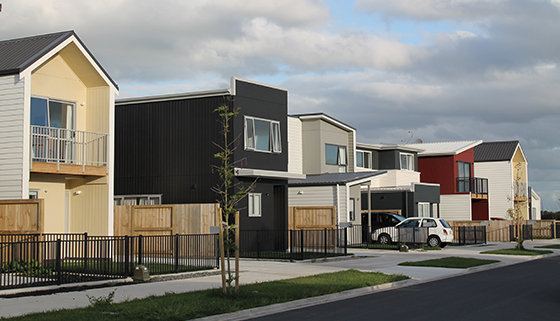 Council has proposed a policy going into further practical details related to identifying key areas in the city known as Special Housing Areas. The opportunity to provide feedback has closed. To view submissions received by Council, please scroll down to the "Related" heading below and select submissions. For more information about Housing Accord please visit the Housing Accord home page - scroll down to the "Related" heading below and click the link.